The easiest way to add festive cheer to your bedroom is with a Christmassy bedding set! 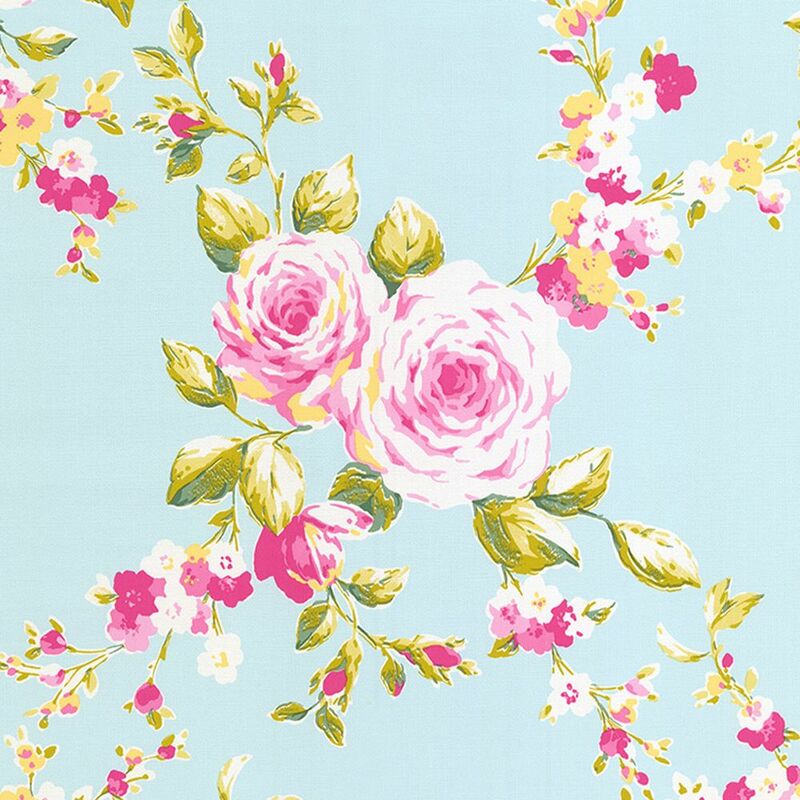 We recommend our Christmas Garland bedding. Featuring a fully reversible design of snowflakes, hearts and holly, go all out in red or cosy up with the warming natural reverse. Style with some super cute cushions and a string of fairy lights to complete the look. Layer up your cushions with our adorably kitsch Merry Christmas Pressie and Merry Christmas Frenchie designs. And of course, it wouldn’t be Christmas without some sparkle! Our Christmas Tree cushion with reversible gold to silver sequins will do the trick. Pair our Selfie Santa bedding with our stylish cushions and soft throws to really amp up the Christmassy feel. Invest in our Sequin Star Cushion and Sequin Mermaid Cushion - they look fabulously festive now and they’ll sparkle all year long! The absolute definition of cosiness, Hygge isn’t going anywhere this Christmas - and we couldn’t be happier! 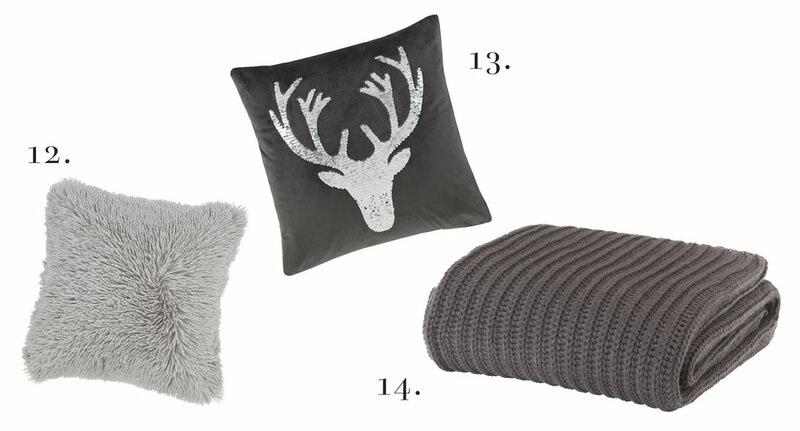 Channel the Danish trend in your bedroom with snuggly faux fur, soft velvet and cosy knits. For the ultimate cosy experience this Christmas, why not make up your bed with one of our cuddly fleece bedsets? Our Polar Bear bedding features hand-drawn polar bears on a soft fleece fabric with a fluffy sherpa reverse for extra wrap up warm comfort. Whether you’re traditional or a trend-setter, our Christmas collection is sure to spread festive cheer! Make sure your bedroom is Christmas ready - all Catherine Lansfield designs are widely available online or from selected quality retail stores. Never out of style and wonderfully versatile, we delve into the inspiration behind our iconic Canterbury Ochre design. Our in-house designers gather inspiration from a myriad of sources, from fashion and lifestyle to nature and interiors. Every year they travel the world covering catwalk fashion shows and textile exhibitions as well as visiting the leading stores in London, Milan, Paris, New York and Tokyo. Each season we create directional colour and trend boards from all of the lovely fashion and interior inspiration we have collected. For Canterbury Ochre, we were greatly inspired by the beautiful garments in yellow that sashayed down the catwalks at AW18 fashion week. Our hand-painted design of beautiful rose bouquets was brought into 2018 with our state-of-the-art software. We used different shades and tones in a variety of combinations to develop the on-trend ochre colour. To add a modern twist to the classic floral print, we incorporated a fun polka dot into the reverse in a complementary grey hue. For AW18 our talented stylists have paired the ochre bedlinen with a mix of mid-century modern furniture and vintage style accessories to create an eclectic look that feels on-trend yet timeless. To complete the look, style with the matching bedspread and curtains! 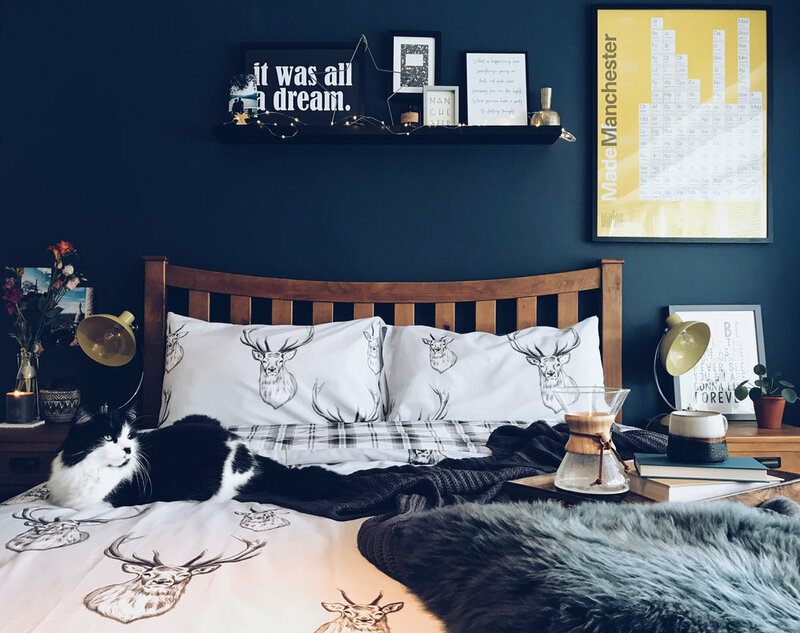 As fellow interiors obsessives, we decided to meet up with inspiring interior stylist and content creator, Jo Thelwell from Northern Styling, to find out more about her enviable home style. 1. How would you describe your interior style? It’s definitely a mix of industrial and eclectic with a little bit of Mancunian flair! 2. Who do you take inspiration from? I get my inspiration from everywhere – I am always taking pictures when I’m out and about. I save hundreds of images on Instagram and I use Pinterest religiously for work. Some of my favourite interior designers / architects include Est Living & Studio Fortnum. I also absolutely adore the styling by Devol Kitchens – their imagery is so beautiful! 3. Where did you study Interior Design? What is the most important thing you learnt? I studied at Manchester Metropolitan over 10 years ago now. To be honest, most of what I've learnt has been on the job and through my years of visual merchandising. The main thing is that design is subjective – you have to do what feels right for you. 4. How do you decide on a decorating scheme? I take a lot of inspiration from Pinterest and Instagram. I decide on a particular colour scheme then pick products around it. I don’t like things to match too much but a common theme really helps pull everything together. 5. How would you create a relaxing bedroom space? The bedroom is the perfect place for layering and playing with textures. The Stag bedding by Catherine Lansfield is perfect for the winter months when teamed with knitted throws and sheepskin rugs. Add in candles and fairy lights and you have a really relaxing space to retreat to. I also love adding plants into the bedroom to add life to the space. 6. Any tips on how to maximise a smaller space? Focus on key items such as a statement chair or artwork. Try not to clutter with too many trinkets and don’t be afraid of colour. Everyone thinks you need to keep a small space white and bright, but dark cosy nooks are some of favourite spaces. 7. What are your new season essentials? I am loving the earthly tones that are coming through in abundance for 2019. Dark rusts and Aztec prints when mixed with exposed woods and dark metals create a really eclectic vibe that I think will be around for a while. 8. What do you love about living in Manchester? Manchester is such a vibrant place to be at the moment, new places are popping up all the time. I love the fact that it’s still relatively small and affordable and everyone is so friendly. 9. Favourite places to visit in Manchester? We have some amazing independent interior and accessories shops like Moth in Didsbury and Rose & Grey in Altrincham – they stock really on-trend interior pieces. I also love the Flower Lounge in Didsbury as they always have the most beautiful flowers for my house. You also cannot beat the Refuge in the city centre for the amazing décor and fabulous food. 10. What’s next for you? Do you have any future home plans/projects? My boyfriend and I just got engaged so I have a wedding to plan but we are also on the look-out for a new house. This time we want a home with original character that’s a bit more of a project so we can truly make it our own. Shop our Stag duvet set online and at selected, quality retail outlets.